You will find Orange River Lodge on the banks of the Orange River, which forms the natural border between South Africa and Namibia. 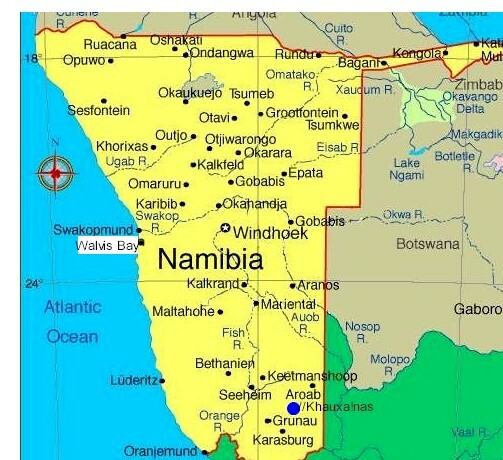 The lodge is situated in the border town of Noordoewer - Namibia, next to the BP petrol station, approximately 1 km from the Namibian border post. 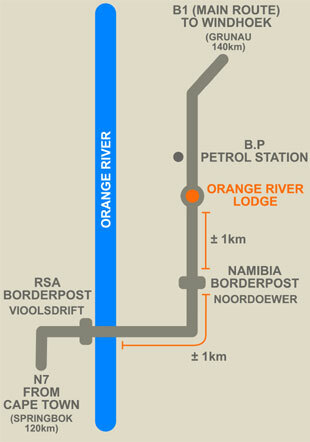 Orange River Lodge is perfectly located between Cape Town and Windhoek to offer travellers a welcome rest. 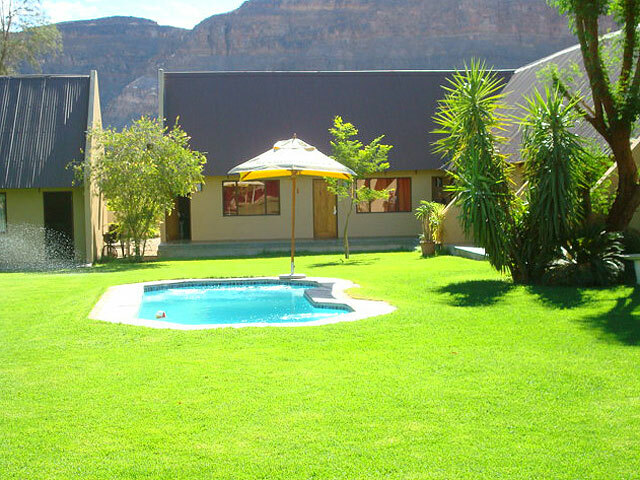 Lodge offers 4 double self-catering rooms, 2 double rooms and 6 family rooms. All rooms have a private bathroom, air-conditioning, TV and tea/coffee making facility. Relax and enjoy Namibian hospitality in our thatched lapa restaurant where we serve breakfast, lunch and dinner. Lodge's bar offers the typical friendly Namibian atmosphere. 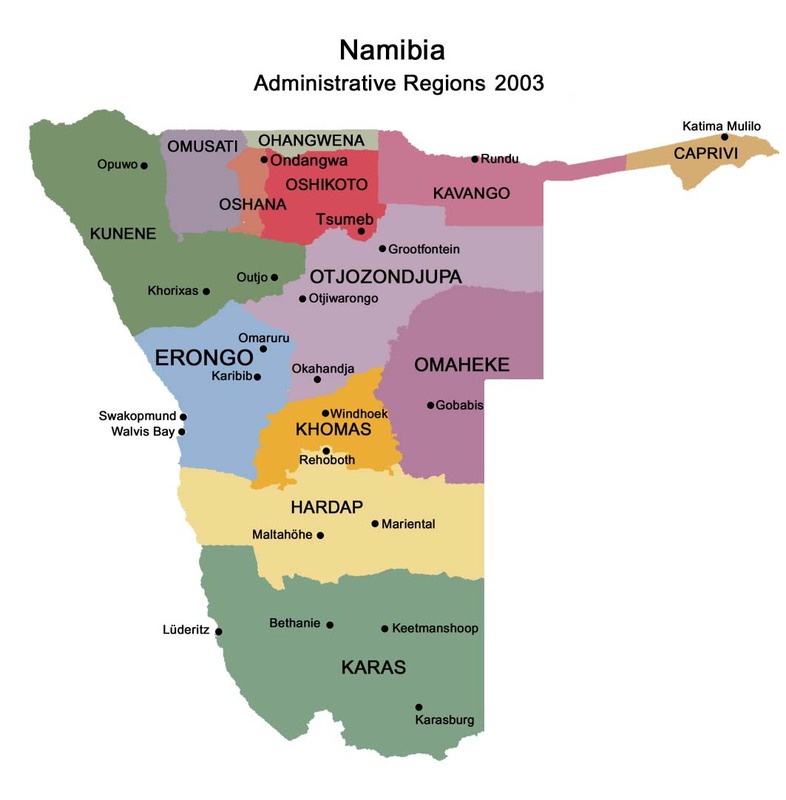 Orange River Lodge offers activities like fishing, canoeing and for visitors with an interest in the history of Namibia there are a number of interesting sites to visit. Other activities can be arranged on request. Orange River Lodge borders the Ai-Ais - Richtersveld Transfrontier Conservation Park which spans some of the most spectacular scenery of the arid and desert environments in southern Africa. The park is characterised by a unique and impressive variety of plant species. 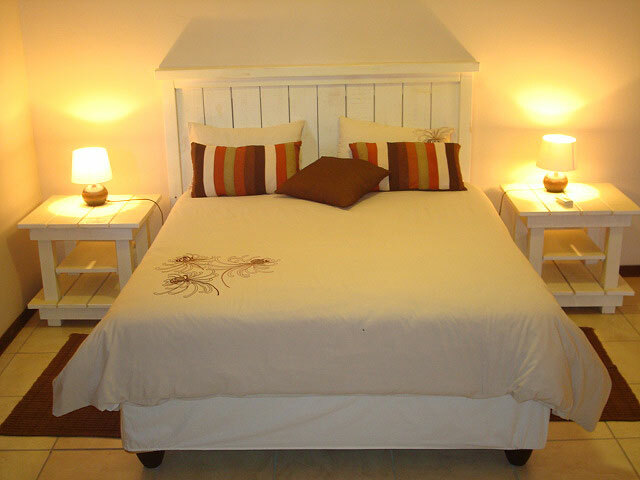 All rooms are equipped with an electric kettle or coffeemaker, TV's, air-conditioner as well as a toilet and shower. 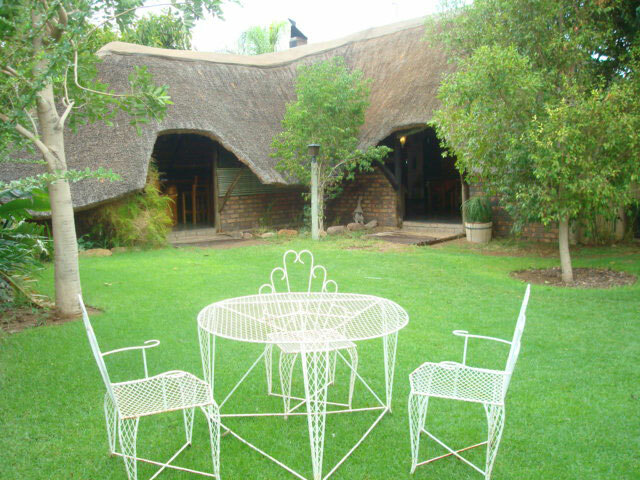 There is also a thatched lapa, restaurant and bar.